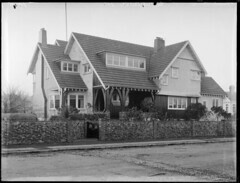 Check out this house – this is the house that we lived in in Merivale. I’ve always said that if I could ever afford it I’d buy it back again. I understand that its been subdivided since.